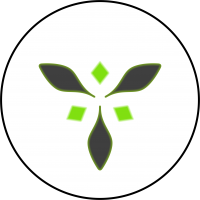 Vaarso Battlespeak Notation: In the Tohaa Trident, those special operation units working directly for the Special Operations Military Commandment are identified with a zero. A second number, separated with a dash, signals the unit’s special purpose. 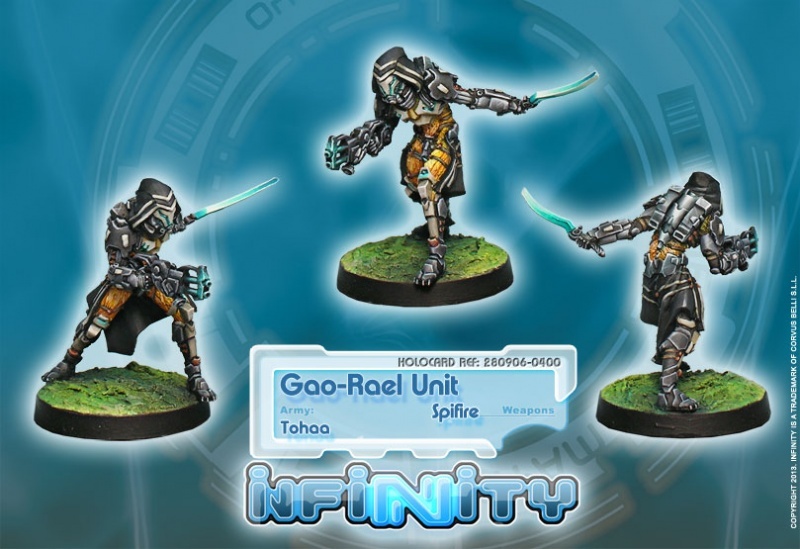 Gao-Rael Unit, the 0-5, is recognized by number 5, Rael, symbolizing the Hunter, an icon relating to physical perfection: strength, quickness and sharpness of senses. Profile: Tohaa civilization wouldn’t have been able to resist the unstoppable charge of the Combined Army if their own army, the Tohaa Trident, didn’t know how to evolve and adapt to the new threats brought by each new race the EI introduced to the struggle. The appearance of the insidious and treacherous Shasvastii, expert in all kind of camouflage and deceit, was initially a hard blow against Tohaa forces. The Shasvastii hidden assassins and shooters caused many casualties after their entrance into the conflict. However it didn’t take long for the Tohaa Trident to create specific units to counter this new danger. And to a civilization like the Tohaa, having spent such a long time living in constant conflict, “to counter” has a definitive meaning. 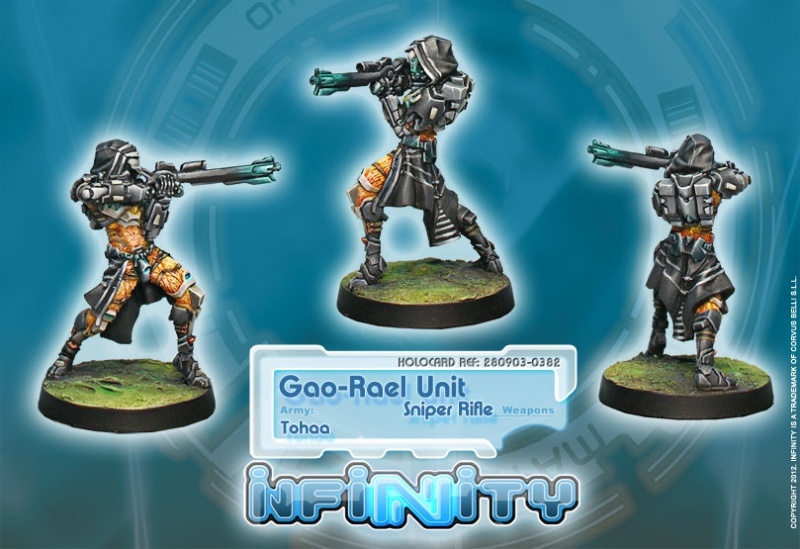 Therefore, the main trait of the Gao-Rael unit is its operational disposition. This special unit hasn’t been conceived to combat hidden Shasvastii shooters as battlefield foes, but to hunt and exterminate them like the vermin they consider them to be. Trained by the best blade-beast hunters of the forest world of Luloah, slayers of dangerous beasts designated as class-1 predators, this unit’s members exemplify the ideal of the tracker-killer. Gao-Rael study their zone of operations with pinpoint accuracy, searching for any hidden enemy; when a menace is located, they unleash their entire firepower, neutralizing their target with the satisfaction of a hunter having brought down its prey.